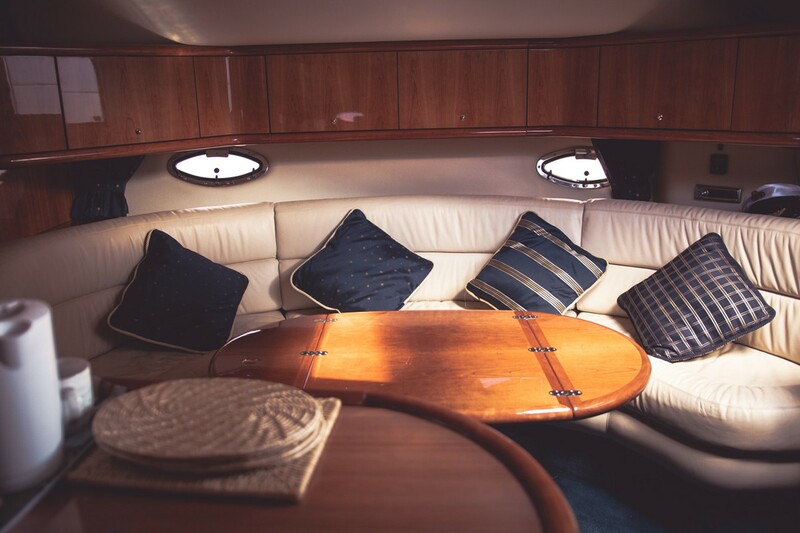 What's it like to rent your boat with Beds on Board? 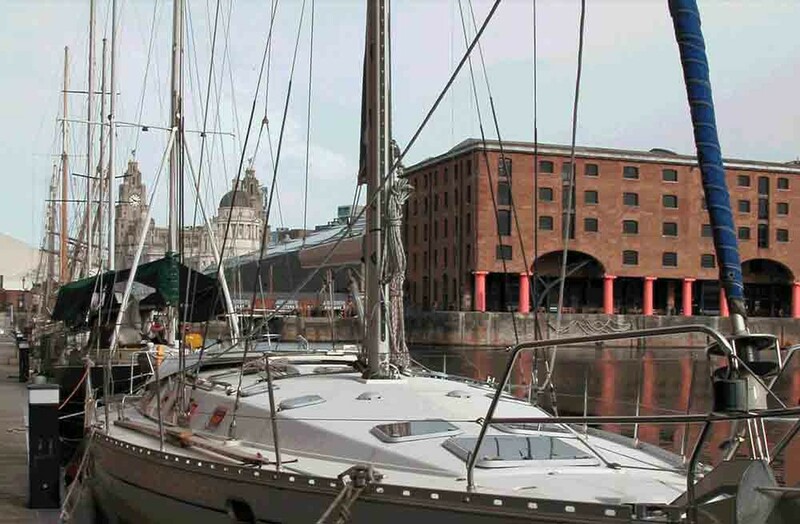 "I’ve been using Beds on Board to rent out my boat for the past two years and it has only been a positive experience. I thought when I started that people might leave the boat in a poor state, but the guests are tidier than I am! 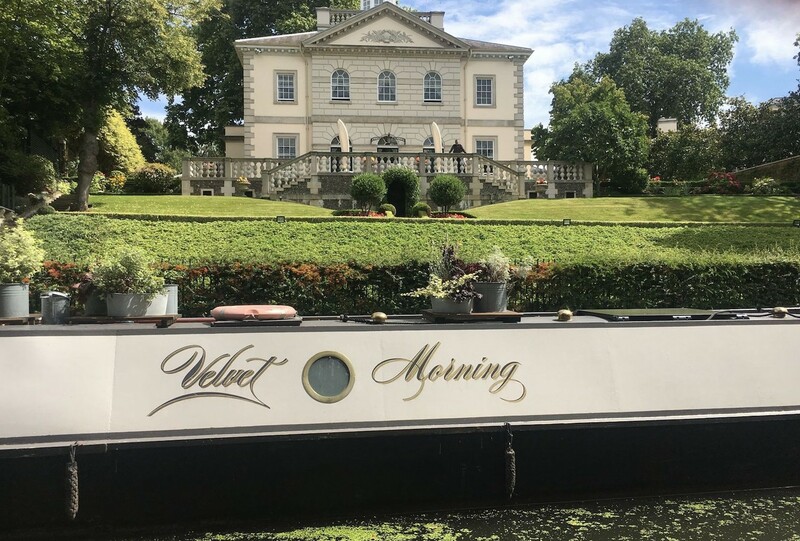 Beds on Board have made the process of renting out the boat really easy.It has more than paid for the mooring fees, and I have met some really interesting people." 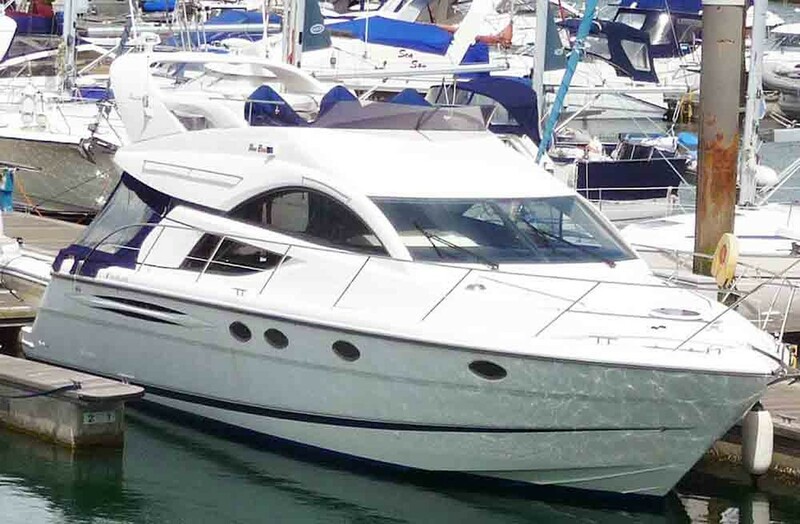 “When Jason from Beds on Board first approached me about listing my boat, I was hesitant. Concerned guests wouldn’t treat the boat well, I took the plunge after being reassured that my insurance would cover any damage caused by the guests. Since then all I can say is that it’s been tremendous. “We get between 10-15 bookings a year which is plenty for me. It means the boat earns some income towards its keep but I get to still enjoy it most of the year. I think it is a really positive way of introducing people to marina life and the boating community. One couple who stayed on my boat enjoyed it so much they have now bought their own boat. “I think you have to enjoy people. I love meeting new people and hearing their stories. Most importantly I want people to experience the joy I have in experiencing the barge and the canal in London - A real hidden gem! 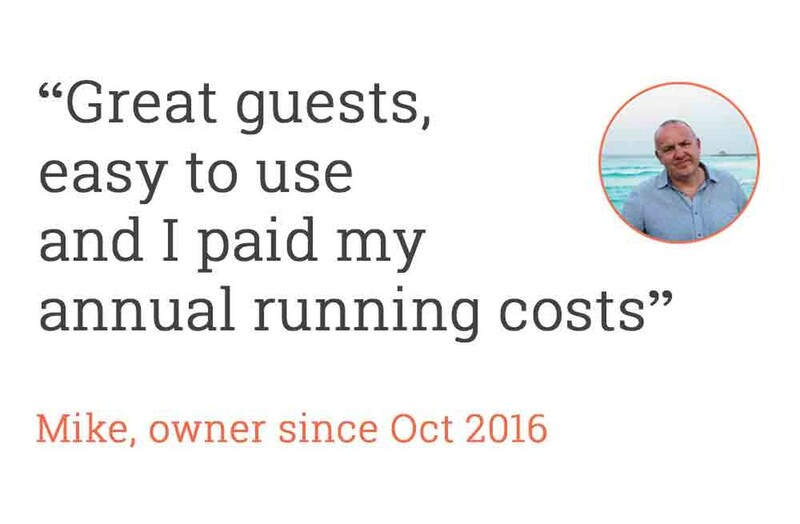 Click below to return to the main 'Become a Beds on Board Owner' page where we can read everything you need to start offseting the cost of boat ownership by renting to overnight guests. Or, if you are ready, get started by clicking on the orange button above.